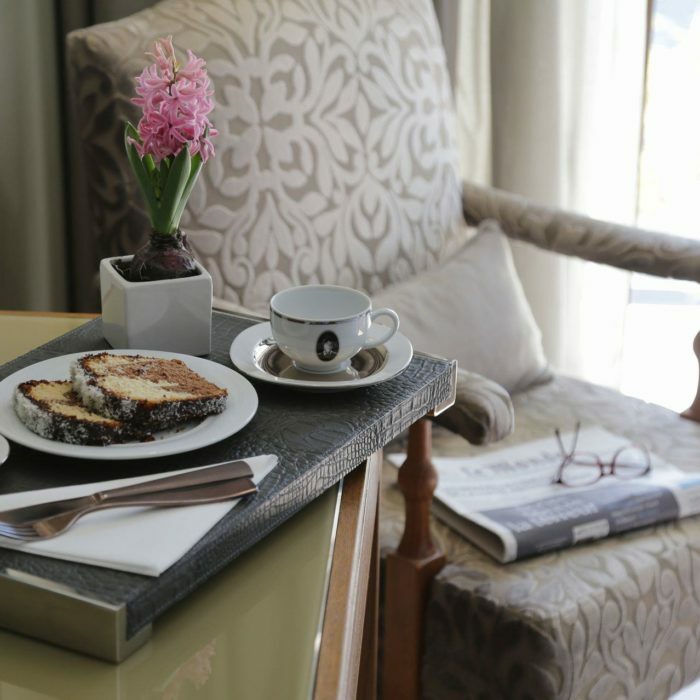 Browse through our current list of offers for some added value during your stay with us. 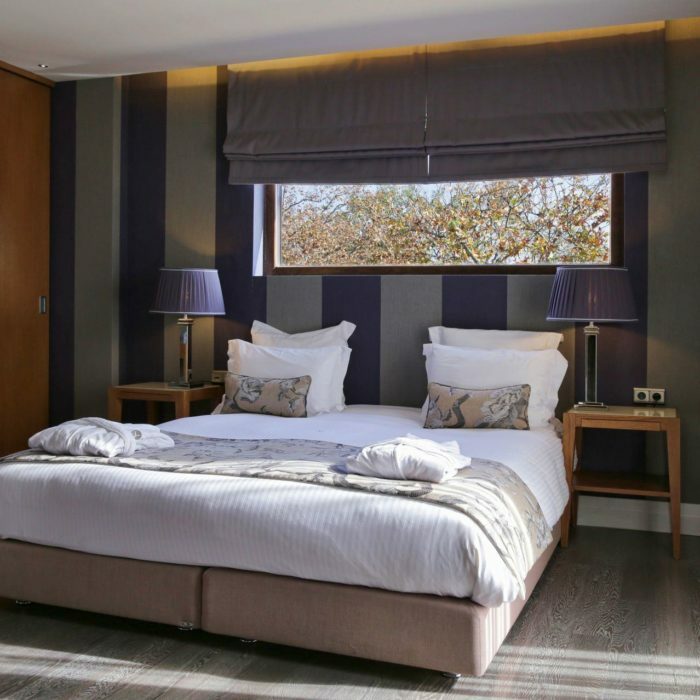 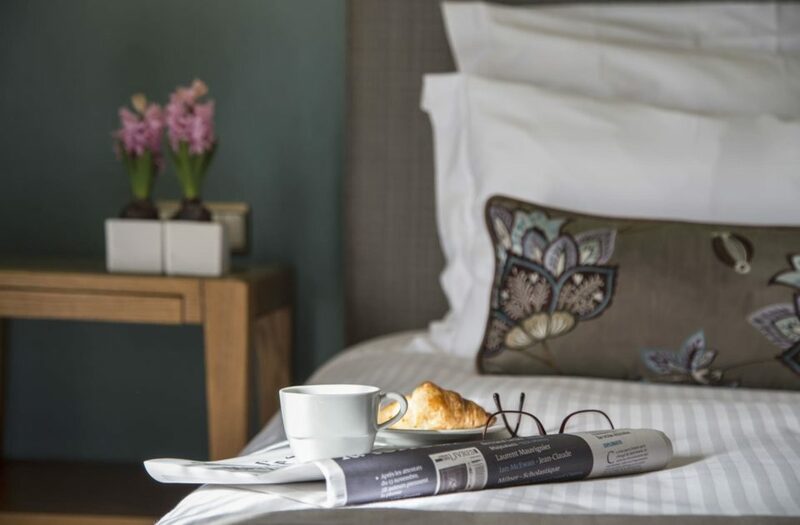 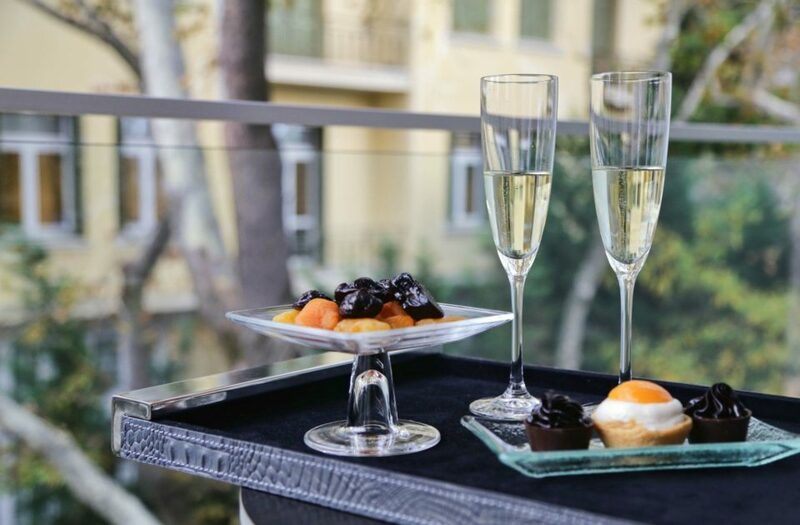 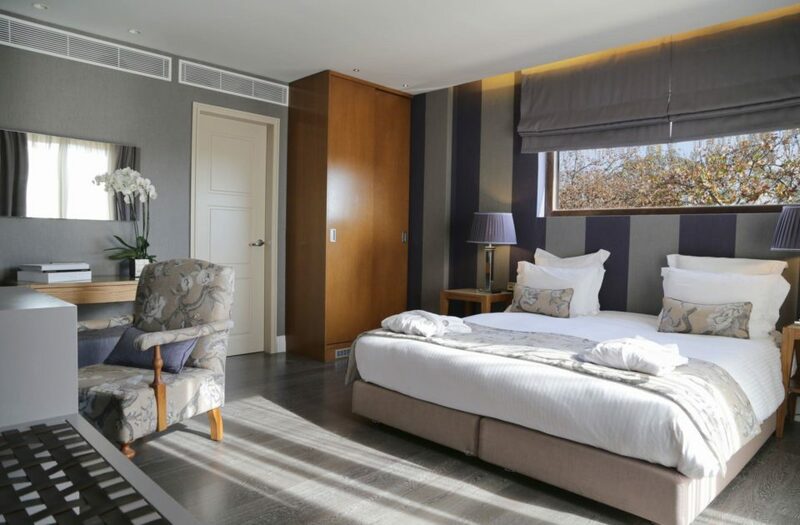 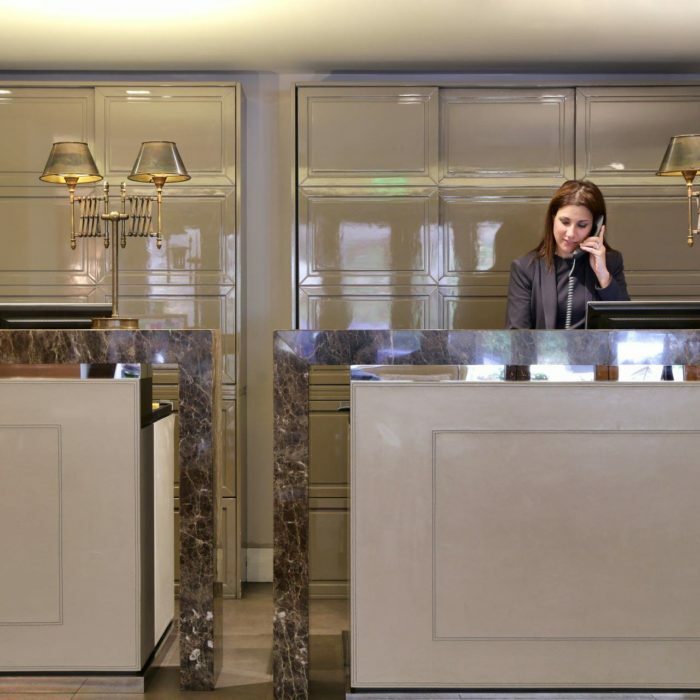 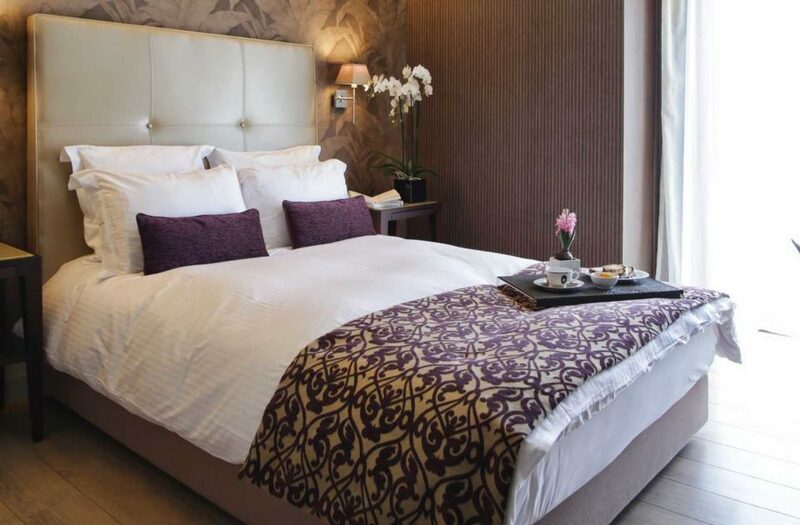 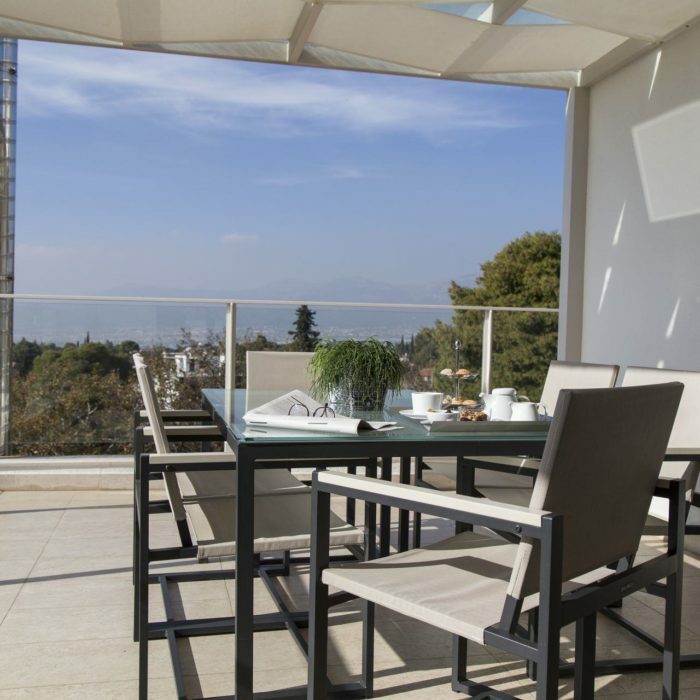 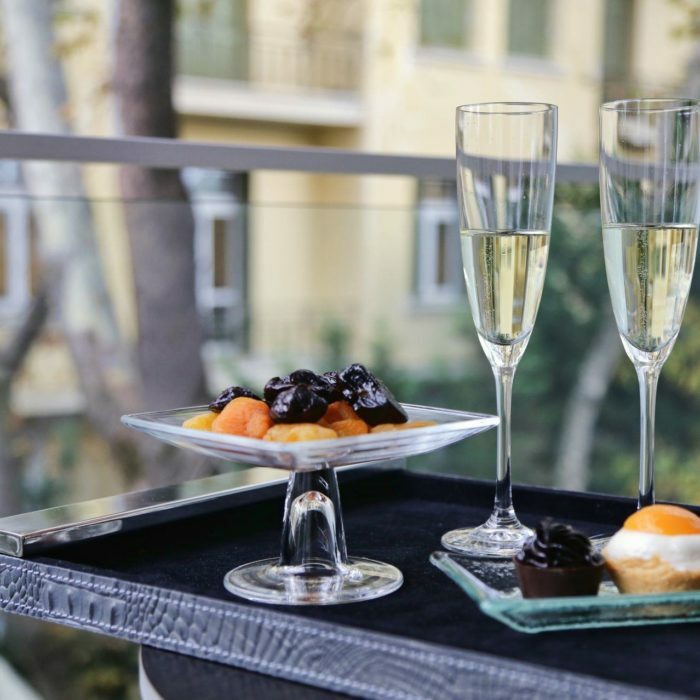 Whether you’re planning a long weekend with your family or a quick trip with your friends, our stylish hotel in the centre of Kifissia is perfect for you. 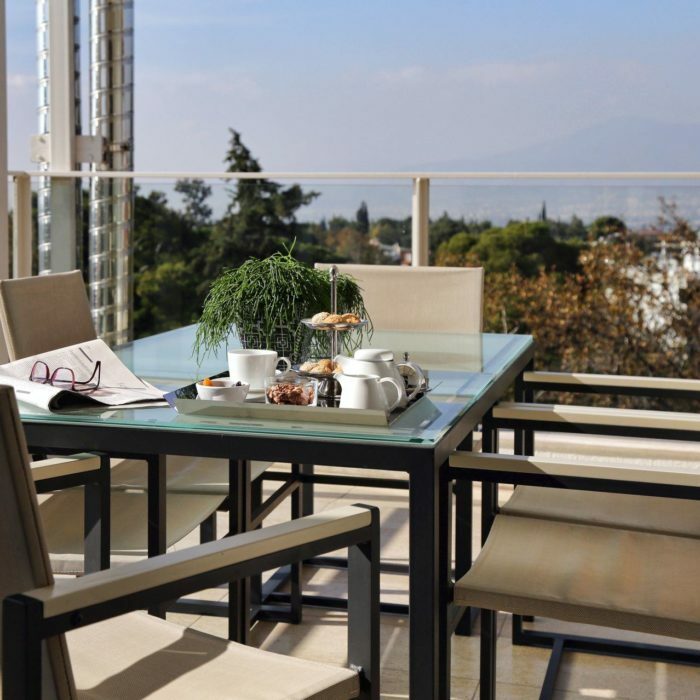 Enjoy your family vacation in Athens! 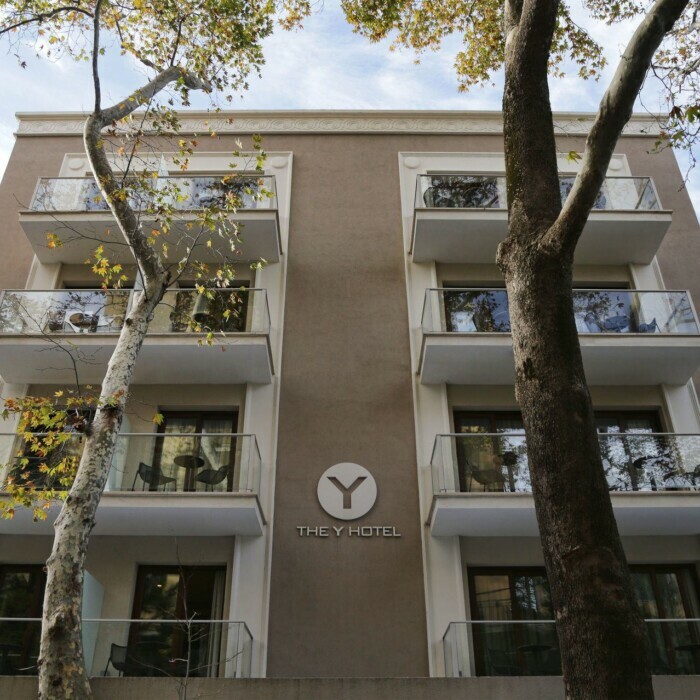 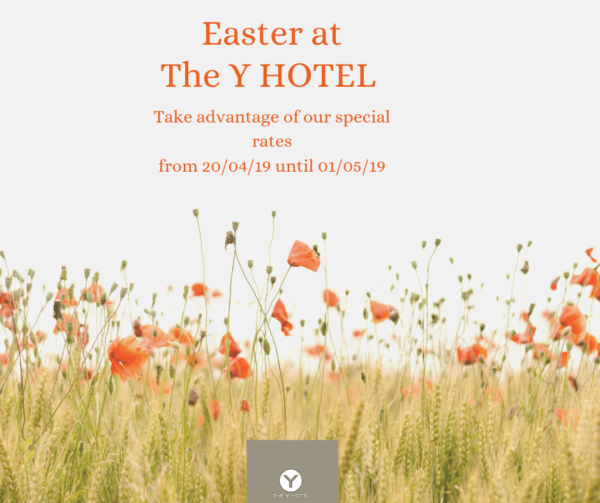 At The Y Hotel our family rooms that can accommodate a family consisting of up to two adults and two children is suitable for enjoying your family vacation in Athens!